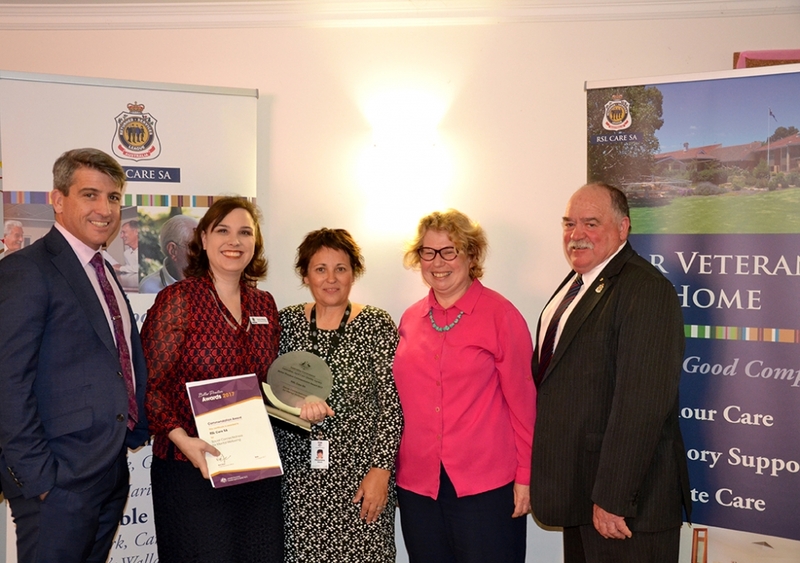 Our association with the RSL of South Australia is close, but RSL Care SA is a completely separate entity. We share a common ethos of caring for the health and wellbeing of our mates. The Organisation offers a number of accommodation and support options for residential aged care, retirement living and affordable housing for ALL South Australians. We have various locations throughout South Australia.